As promised, the latest issue of Game Informer has given the low down on the next Mass Effect game. 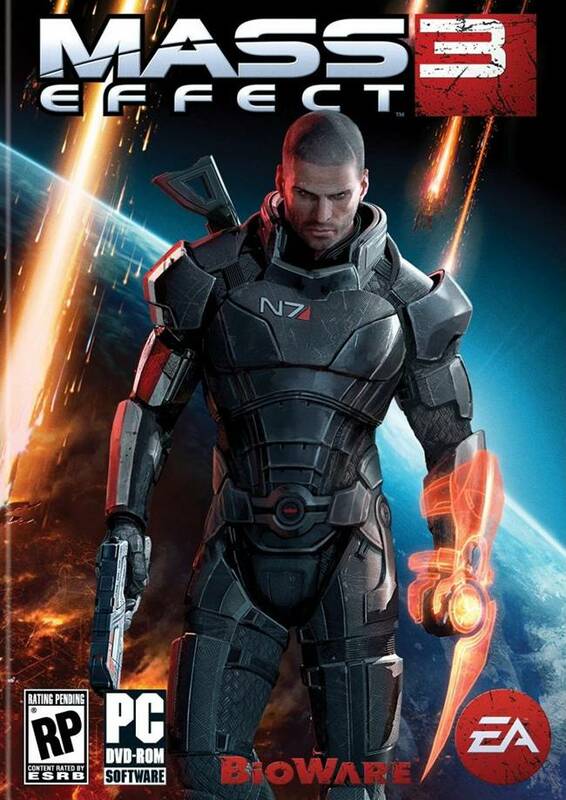 According to the magazine, the game will start on Earth with Shepard facing trial from events in the Mass Effect 2 DLC ‘The Arrival’. 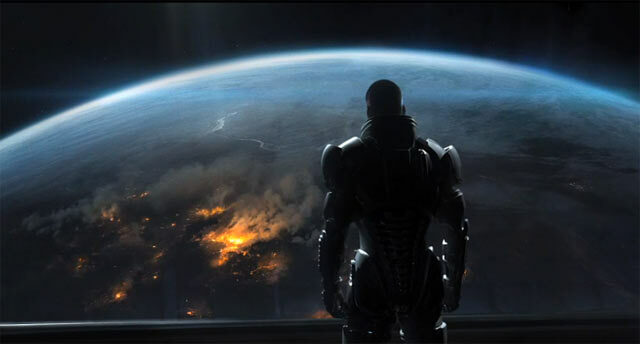 Mid-Trial, The Reapers invade and Shepard will escape to the Normandy; thus begins another quest to gather allies to fight the Reaper threat. Characters from previous installments have been confirmed as squadmates; Liara, Ashley/Kaiden and Garrus (if he’s alive). An unfamiliar character called James Sanders has been confirmed also. Wrex, Mordin, Legion, and Anderson have also been confirmed to appear in the game, provided they are alive and well, but have not been confirmed as squad mates. The game will feature multiple endings and, as in previous titles, who you have in your team and how many you have recruited will affect your ending. The game will also see the return of the illusive man, who is out to kill Shepard, though his reasons for doing so are unknown. Those who criticised Mass Effect 2 for straying from its RPG roots can rejoice as, according to game informer, the RPG elements of the game are being considerably enhanced: larger skill trees and multiple power evolutions are just the tip of the iceberg. The weapon system will be similar to ME2, but a mod system will also be in place allowing for some customisation. All classes will be able to use all weapons now, though some classes will be able to carry more weapons: The soldier for instance will be able to carry all weapons at once. Also, as a bonus to latecomers, the game should include a ‘previously on Mass Effect’ comic to fill in the uninitiated.